Affording an MBA is a daunting proposition. As current or previous members of the United States Armed Forces; however, we enjoy certain benefits - both through the VA and through Yale SOM - that can alleviate part or all of the financial burden. If you have any questions regarding the GI Bill, we are happy to talk to you about our own experiences working through Yale SOM Financial Aid! We must note, however, that all questions on GI Bill eligibility should be directed to the Veterans Administration. Yale SOM offers an application fee waiver to active duty service members and qualified veterans of the US Armed Forces. The fee waiver processes automatically by checking the military identifier while submitting your application. Qualified veterans are eligible for 9/11 GI Bill benefits at Yale University. 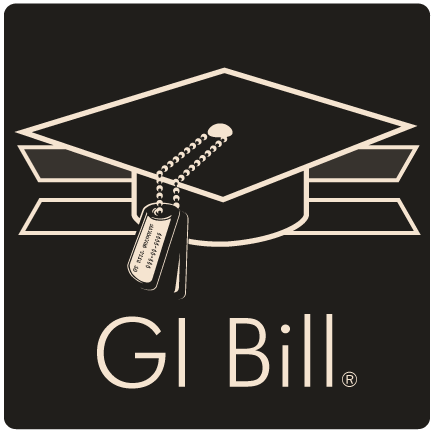 We recommend visiting the VA's GI Bill calculator to gauge a full picture of expected benefits while attending school in New Haven, and to pay special attention to BAH rates as compared to the local housing market. To access the calculator, please visit the Veterans Administration website here. Yale SOM participates in the Post-9/11 GI Bill’s Yellow Ribbon Program. Currently, Yale SOM contributes $20,000 per year. 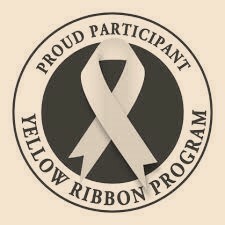 Please keep in mind that only veterans who qualify for the GI Bill at the 100% rate are eligible for Yellow Ribbon.